About one hundred years of experience in ultralight aircraft engines. Every time when weight to power ratio is critical MZ two stroke engines come to rescue. Ranging from 18hp to 85hp our line of two strokes offers choices to just about any application. We continue to use the same original parts suppliers and high-quality materials, maintain the high standards of manufacturing process. 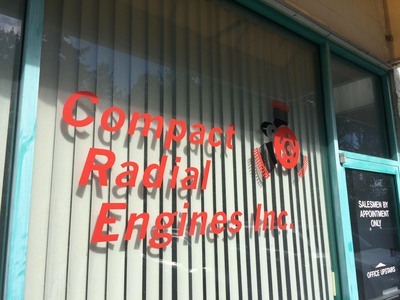 Fiate Aviation Co., Ltd. acquired Compact Radial Engines Inc. in Canada in 2017. CRE was formerly known as Konig-Moto found in Germany in 1927. We manufacture, distribute and service two and four stroke multipurpose engines. A great majority of our engines are used for ultra-light aviation because of their design and outstanding reliability. Proven by thousands of happy pilots and aircraft owners we continue to design and improve our lineup of engines. The König family (Rudolph Konig) started manufacturing outboard engines in 1928 in a small factory in Germany. By 1935, the König "J" engine set 2 World records that remained unbroken for 18 years. 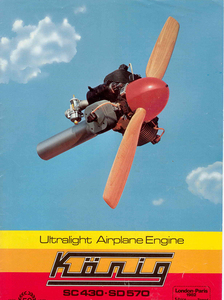 König-Moto was sold to Zanzottera Technologies of Italy and then CRE bought all design, along with the rest of Zanzottera's two-stroke ultralight aircraft engine line. 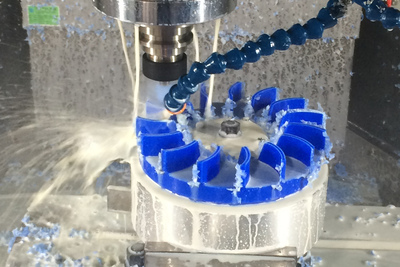 Acquire Compact Radial Engines Inc. 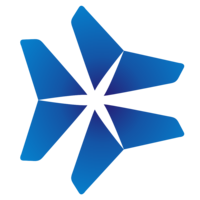 Attend EAA AirVenture in Oshkosh as an exhibitor. Anhui Fiate Aviation Co., Ltd. is established. Attend the 12th China International Aviation & Aerospace Exhibition in Zhuhai as an exhibitor.